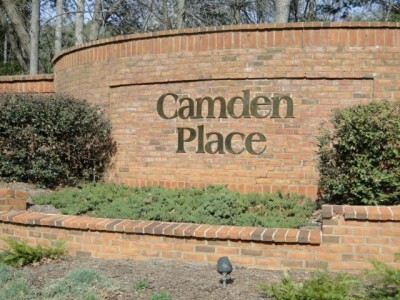 Camden Place is located in the heart of East Cobb, off Johnson Ferry Road in Marietta, GA in the 30068 zip code. 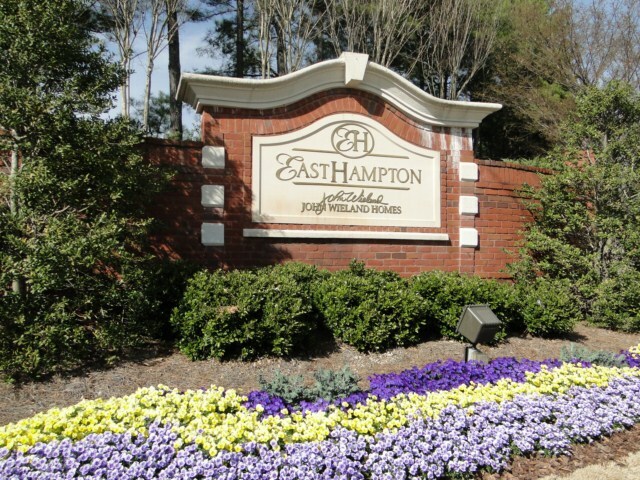 The neighborhood consists of approximately 180 homes and offers a clubhouse, swimming pool and tennis courts. Here are the top 10 reasons we love Camden Place and the East Cobb area. Great schools – Camden Place residents are zoned for Mount Bethel Elementary School, Dickerson Middle School and Walton High School in the Cobb County School District. Dickerson Middle School has been recognized as a Blue Ribbon School of Excellence. Click here to see a list of the numerous awards and accomplishments by Walton High School. Camden Place Swim/Tennis – Camden Place offers an active Tennis and Swim community. Camden Place has four tennis courts. Court reservations can easily be done at reservemycourt.com. 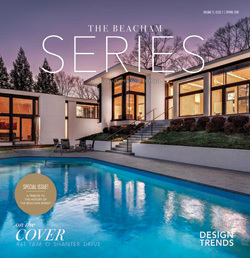 The large pool offers open swim and competitive swim with the Camden Place Swim Team, Waves. 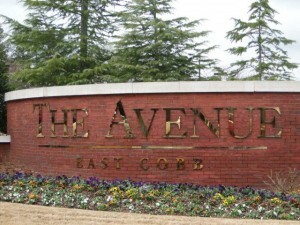 Shopping – A favorite shopping area for East Cobbers is an outdoor shopping mall called The Avenue East Cobb. With Banana Republic, Gap, Harry and David, Pottery Barn, Williams-Sonoma, Borders, Bed, Bath & Beyond and more, you’re sure to find what you are looking for! 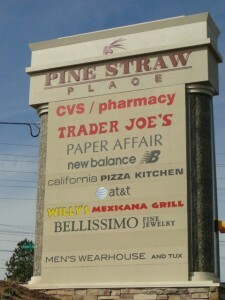 Mechants Walk is home to Kohls, Old Navy, Whole Foods, and a movie theater. Dining – Tijuana Joe’s Cantina, located at 690 Johnson Ferry Road, is the perfect spot for Mexican food and great margaritas. Bamboo China Bistro at 4400 Roswell Road or East Cobb Chin Chin at 617 Johnson Ferry Road are both top spots for Chinese. Grab some pizza at California Pizza Kitchen. Chattahoochee River – Chattahoochee River National Recreation Area – Sope Creek is a popular spot for hikers and mountain bikers. Sope Creek is a serene area with beautiful views of Sibley Pond. At Chattahoochee River National Recreation Area – Johnson Ferry North, residents can enjoy 2.5 miles of trails, a boat launch and a covered pavilion. The Chattahoochee National Recreation Area is an excellent place to hike and view plants and wildlife. Activities – Enjoy an active life with numerous activities close to Camden Place. Marietta Ice Center, located at 4480 Lower Roswell Road in Marietta, offers free skate, hockey, and learn to skate for all ages. East Marietta Little League, located at Sewell Park, 2055 Lower Roswell Road, Marietta, GA 30068, offers spring and fall baseball programs. East Cobb Baseball offers team play from ages 8 through 17. Float the Chattahoochee River with Shoot the Hooch at 301 Johnson Ferry Road, Marietta, Georgia 30068. Horseback riding, camps and birthday parties can be done at East Cobb Stables & Oak Creek Equestrian Center. Annual Events – Held each May, Taste of East Cobb & Festival at Merchants Walk is a great chance to sample East Cobb’s favorite restaurants. Also held in May is the Taste of Marietta on the Marietta Square. Check the East Cobb Park calendar for events throughout the year including Holiday Lights at East Cobb Park, Movie Nights at East Cobb Park and The East Cobber Parade and Festival. Location – Camden Place is conveniently located off of Johnson Ferry Road in Marietta about 20 miles north of downtown Atlanta. Atlanta Country Club Estates residents have easy access to downtown Atlanta, Buckhead, Alpharetta or anywhere in between, Camden offers many commuter routes using GA 400, I-75 and city roads. Map of Camden Place. Chattahoochee Nature Center – Camden Place residents can enjoy the sights and sounds of the nature at the nearby Chattahoochee Nature Center. The center offers hiking trails, gardens, educational programs for people of all ages. Chattahoochee Nature Center also offer annual events like the Flying Colors Butterfly Festival held every July. 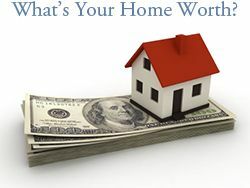 Cobb County Taxes – Camden Place is located in the East Cobb portion of Marietta in Cobb County which offers lower taxes than most metro Atlanta areas. 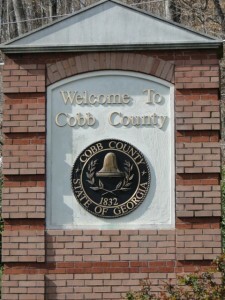 The Cobb County website provides a calculator to estimate Cobb County taxes.